Kick things off in true Cartagena style with a stroll through the sun-drenched streets of Cartagena with a knowledgeable local guide showing you the best places to eat, drink and play on the way. After taking in Cartagena’s captivating history for a few hours, it will be time to sample the coast’s premium ceviches with a local foodie. Once you’ve ticked off the must-see sights on your first couple of days, get ready to really immerse yourself in the authentic life of a Cartagenera. 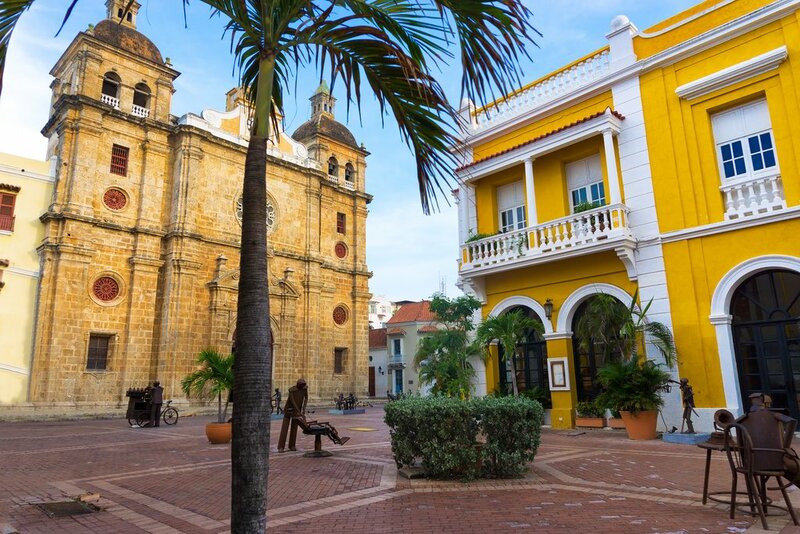 You’ll take a voyage through the grass-roots neighborhoods of Cartagena before heading back to your hotel for a quick siesta before a night of salsa. No trip to the Caribbean is complete without a visit to paradise, so spend your last day taking in the sun on the Rosario Islands, a beautiful archipelago made up of 30 idyllic islands. We recommend taking your own private boat with a concierge showing you the best beaches that few know about. Then, celebrate the last night of your trip in one of Cartagena’s top restaurants. Your private transport will pick up from the airport and take you to your colonial house or hotel for a meet-and-greet with your concierge. Depending on your arrival time, we can fit a city tour into your schedule. 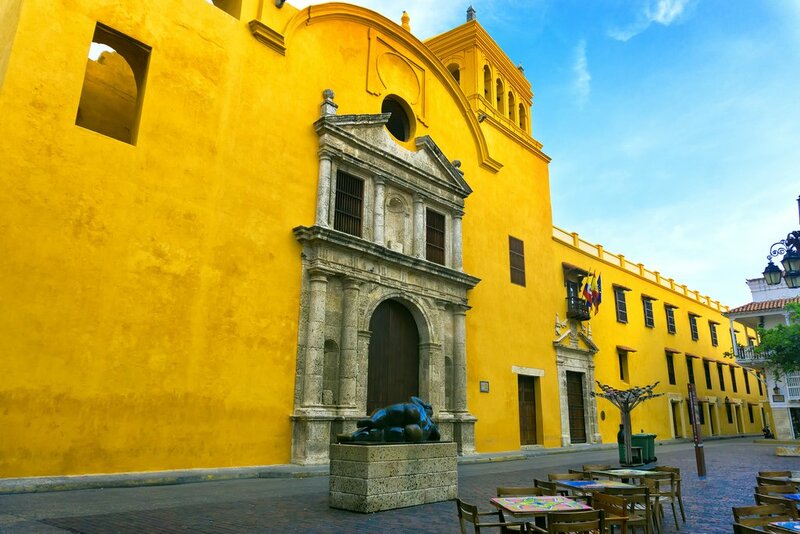 A bilingual guide will take you to the principal landmarks of Cartagena. 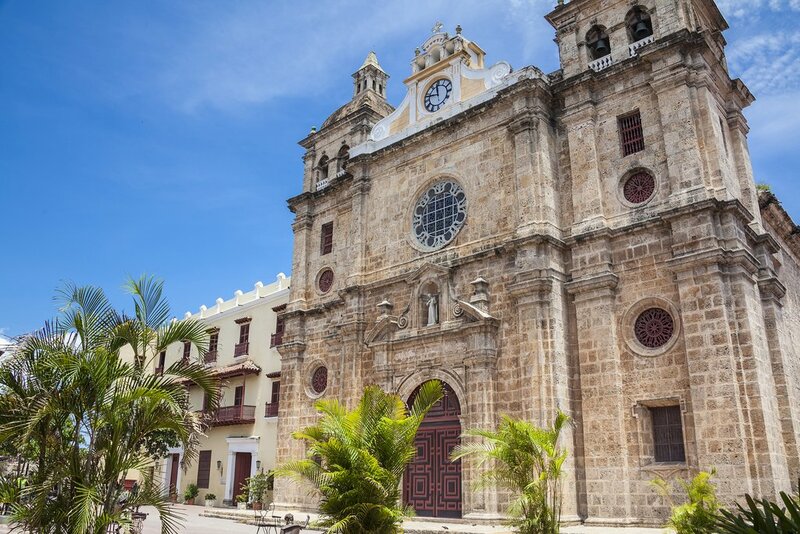 Learn the backstory behind Cartagena’s most famous monuments, including the iconic San Pedro Claver Cathedral and luminous Adolfo Mejía theater. After a dose of history, it’ll be time to taste Cartagena’s great ceviches. Eat fish like a local with one of our culinary experts who will take you the best ceviche joints in town. 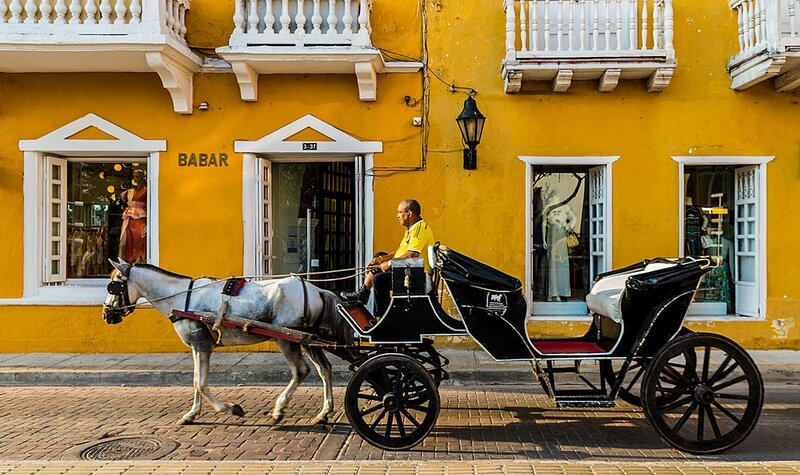 Step outside the city walls and experience the vibrant life in the barrios of Cartagena you don’t see in the tourist brochures. Accompanied by a born-and-bred local hero, you’ll visit the city’s eclectic food market, try some exotic fruits and shake hands with our favorite characters. 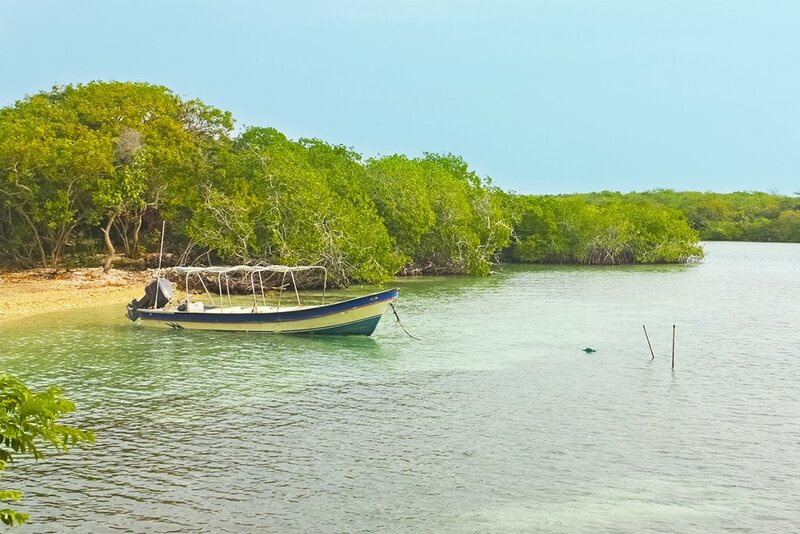 Afterward, head to a fishing village just outside of Cartagena for a special canoe ride through mangroves, stopping for a traditional lunch of fried fish, coconut rice and patacones. End the day with a humbling visit to a social initiative. In the evening, head out to a local salsa club for a great night of dancing. Depending on what you’re looking for, we’ll recommend some of Cartagena’s best places. 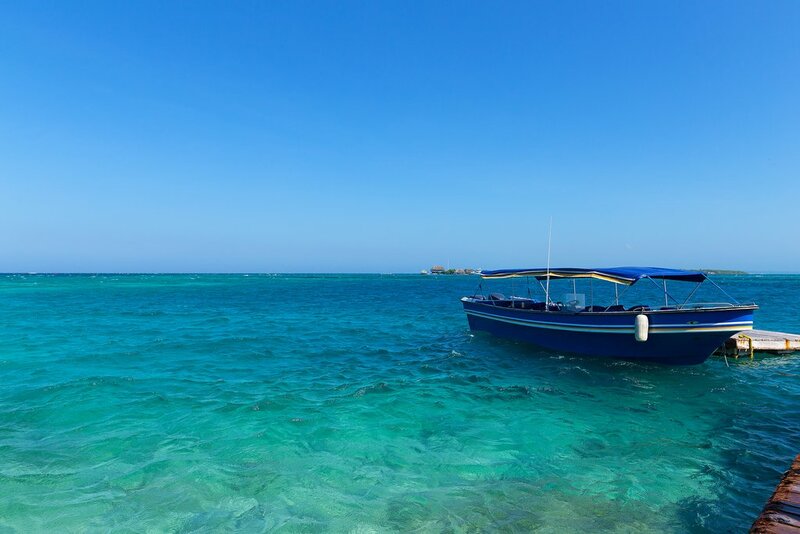 Rent a private boat or join us on our unique “Day in Paradise” tour and take in the historic fortifications of Bocachica, the crystal clear waters and platinum sands of the Rosario Islands. Hop from one island to the next, snorkeling or scuba diving along the way. Enjoy your last night in Cartagena with a culinary experience in Carmen, with a seven-course tasting menu with a sensational New World wine pairing that will give the Michelin-star restaurants of San Sebastian, London or New York a run for their money. All good things must come to an end! We’ll send you off to the airport in a private transfer with memories to last a lifetime. Please note: This is a suggested itinerary and can be adapted according to your particular tastes. Concierge services can be provided on request.